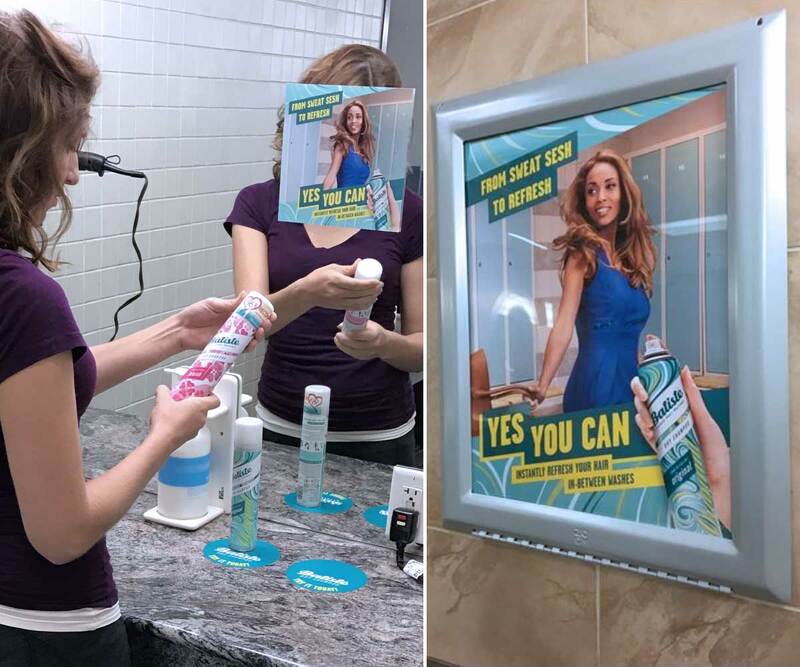 Our Case Studies Prove that ZOOM's Advertising Solutions are Effective. 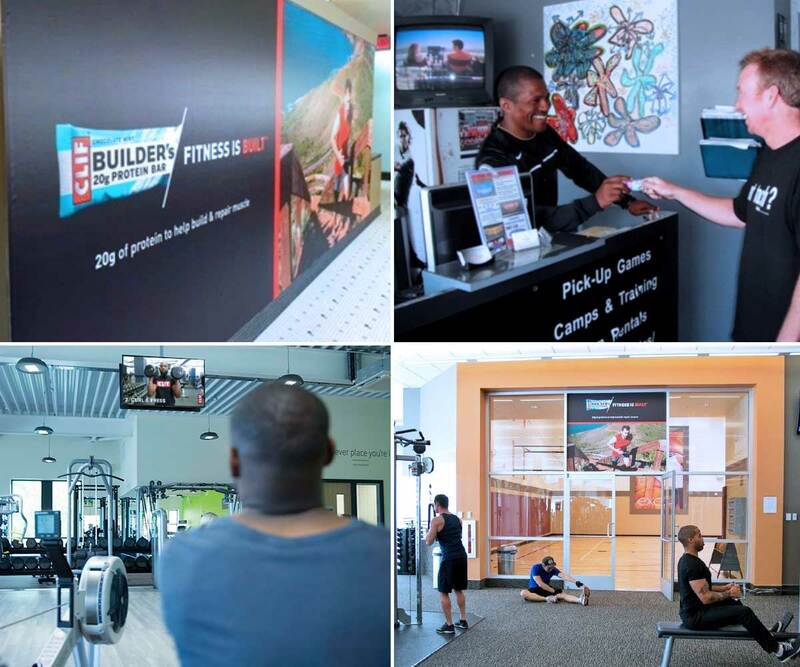 campaigns that offer proof that our gym Advertising Solutions can be effective in engaging Generation Active. ZOOM Media gets results! Many brands have found success utilizing our audience’s diverse interests and strong spending power. 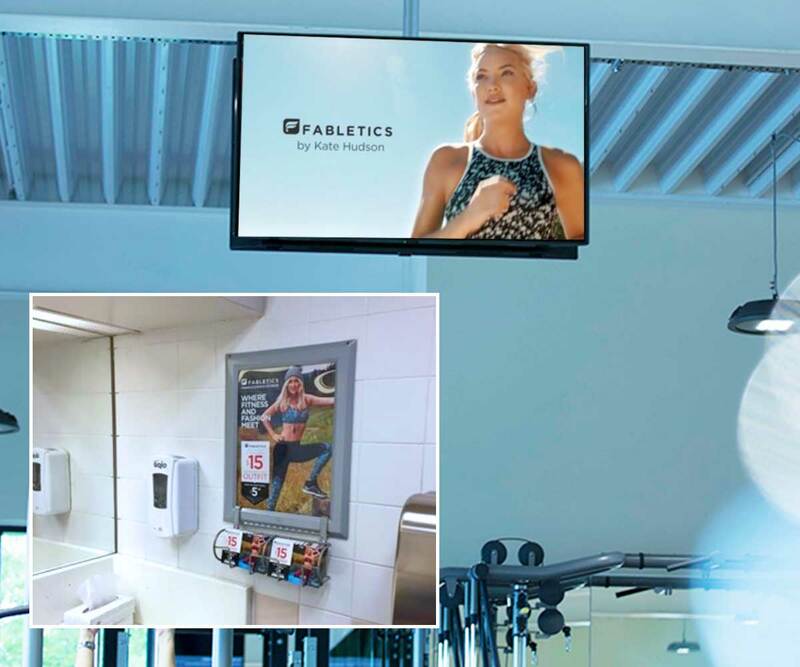 Below are case studies featuring data points from various campaigns that offer proof that our gym advertising solutions can be effective in engaging Generation Active. over 6,000,000 samples to their target audience. Clif and ZOOM Media have partnered together for 8 consecutive years. Over that time, we delivered over 6,000,000 samples to their target audience. How can you get results like these for your brand? ZOOM Media has a unique set of tools that will help your brand get more fit. 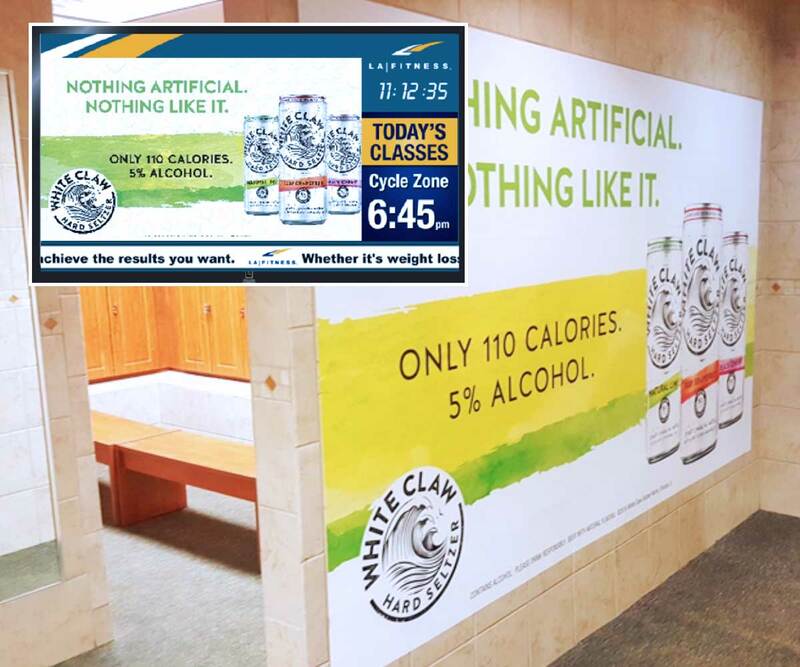 Learn about our full range of media touchpoints on our Advertising Solutions page. 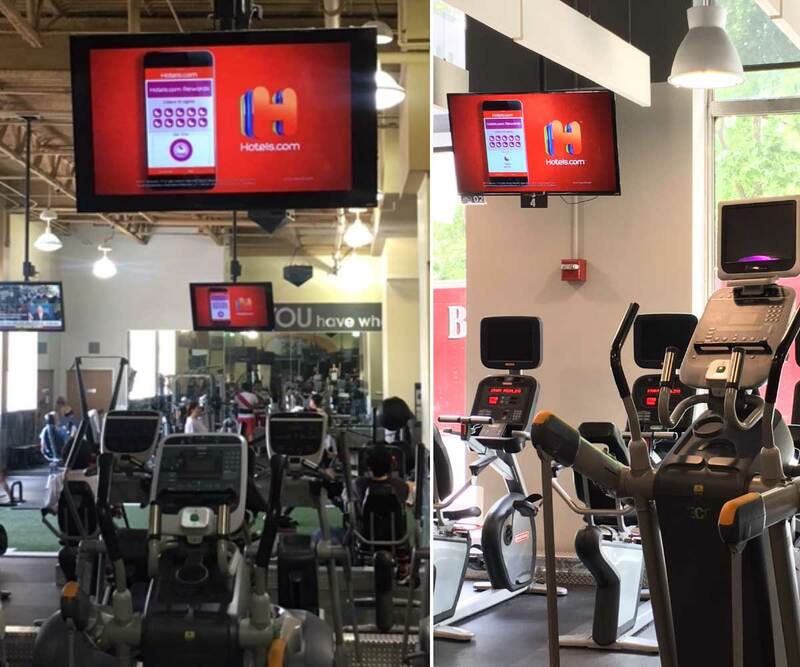 ZOOM Media reaches 25+ million gym members through our Generation Active video network in 3,600+ health clubs in 190+ DMAs across the United States. 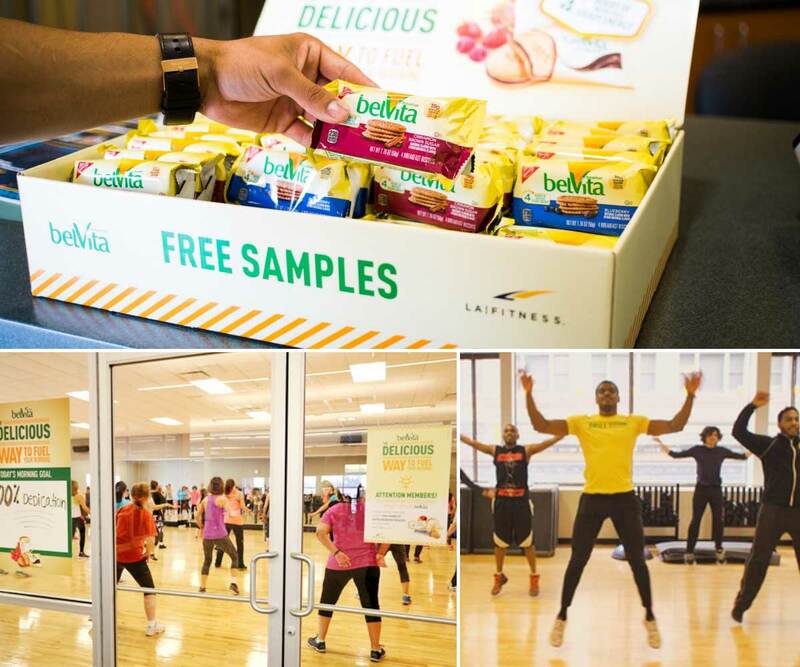 We also engage our affluent and influential audience through gym-based sampling, custom signage, mobile, experiences, and influencers... all while focused, positive, and receptive to new messaging.